Fred is a 2005 graduate of the University of South Carolina School of Law, where he was a member of the South Carolina Law Review. Fred’s legal experience includes handling issues involving race, gender, and disability discrimination. 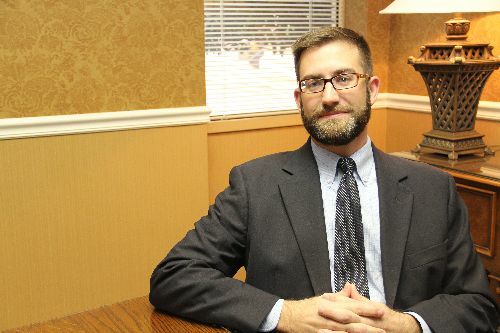 He has represented clients, including hospitals and governmental agencies, before the United States District Court, the Equal Employment Opportunity Commission and the South Carolina Human Affairs Commission. Fred earned his undergraduate degree from Guilford College. While in law school, Fred was the recipient of the Outstanding Pro Bono Service Award. He is a member of the Historic Columbia Foundation. He enjoys cycling. Fred was born in Augusta, Georgia.